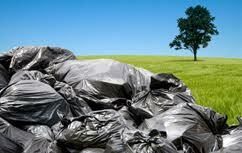 Each day, we throw away a tremendous amount of what we call "trash". 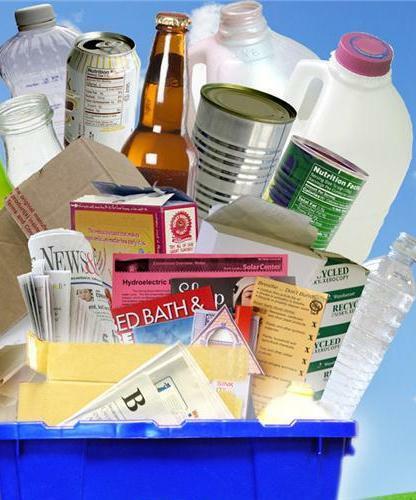 However, much of what we discard are actually recyclable materials. Paper, plastic, and metals can all be used to make new items; creating jobs, conserving energy, landfill space, and our Earth's natural resources. As our landfills become full, it’s vitally important that we find new and more efficient ways of reusing the materials we throw away. It's up to you and me. 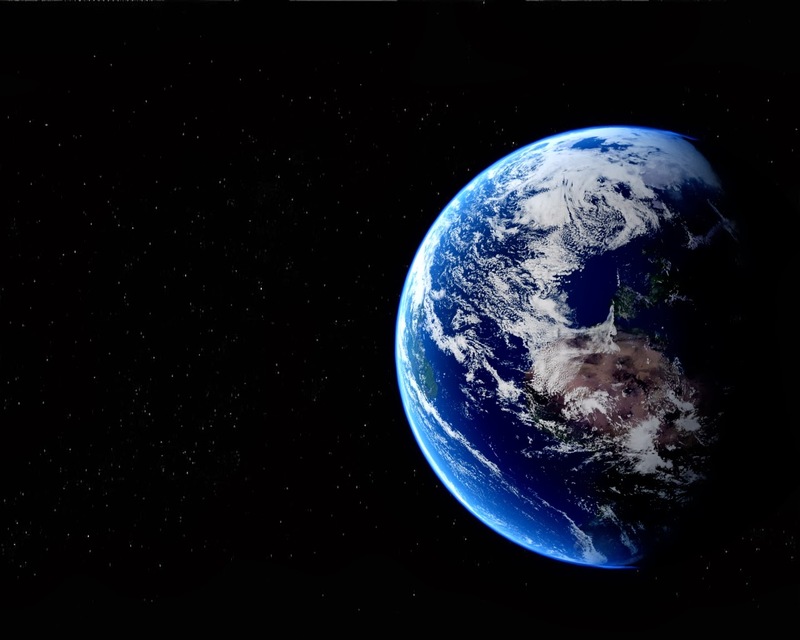 For our planet. For future generations. A small change can make a huge impact. 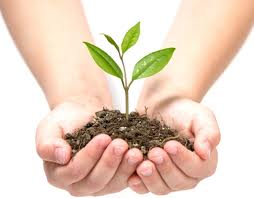 Each Sunday, 500,000 trees could be saved if everyone recycled their newspapers. Americans will buy an estimated 25 billion bottles of water this year. 8 of 10 will end up in a landfill. In the US, steel recycling saves enough energy to heat and light 18 million homes. 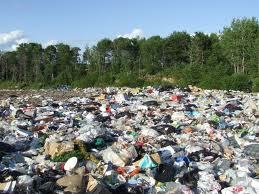 Though the number of landfills in the US is decreasing, the average size is increasing dramatically. "Thanks for your wonderful service. We love it!" ~ Rachael G.
"Great service! I can't believe how much stuff we used to throw away that we now recycle!" ~Kathy J. As of May 11th, we are no longer providing curbside recycling, to sign up for this service, please visit www.greenearthcurbside.com. They will be more than happy to provide your service! To inquire about our electronics recycling services, or to schedule a pickup, click the link above.